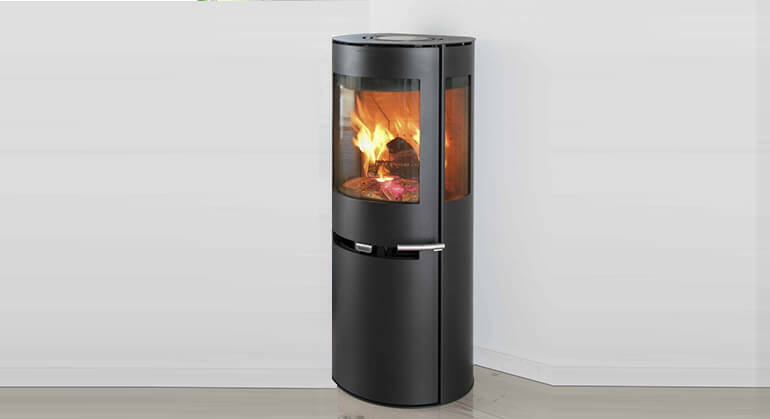 Any product information provided verbally, written and on our website is for guidance only and given in good faith but without warranty. Whilst every effort is made to display as accurately as possible the colour and size of our goods, we cannot guarantee that your monitor’s display of any colour will accurately reflect the colour of the goods on delivery. 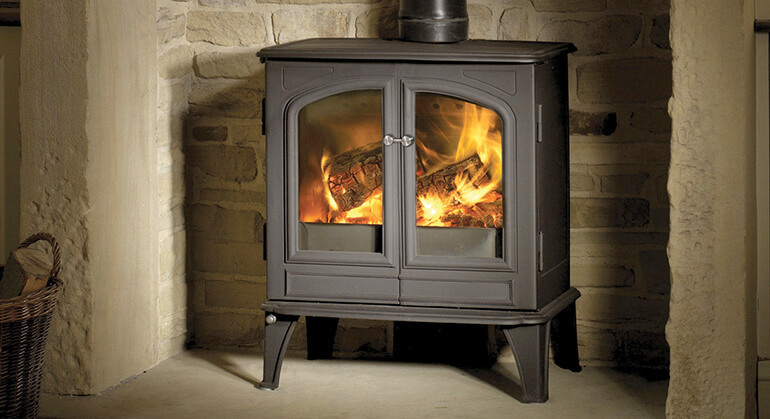 The Woodburner Showroom cannot account for all scenarios such as site conditions and skills of application and are supply only service. In any event we do not accept any liability whatsoever for the performance or non-performance of any goods beyond the value of those goods (for example, we shall not be liable in respect of wasted time or additional costs incurred by any person such as labour or scaffolding costs nor shall we be liable in respect of any alleged consequential losses of any person). We are a supply only company and are not responsible for storage of goods or installations. 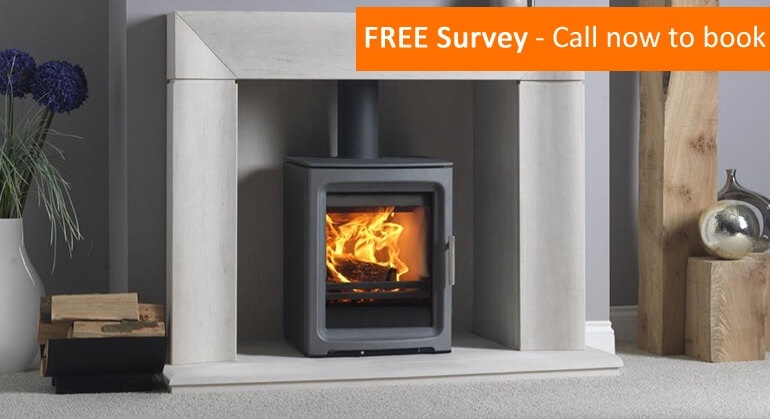 We recommend you contact a professional HETAS Certified installer to survey and install. 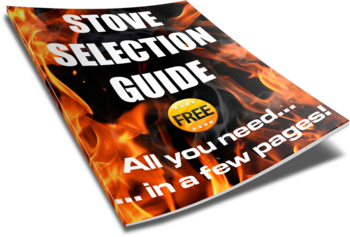 We also recommend you plan to have your stove delivered at least 1 week before installation date. 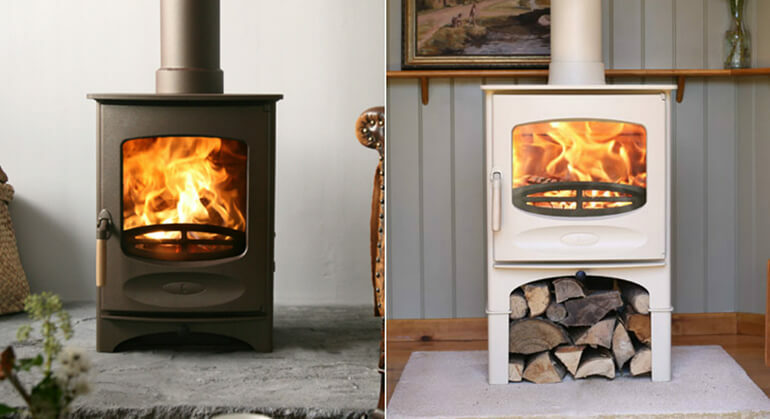 The Woodburner Showroom reserves the right at any time to change or discontinue without notice, any aspect or feature of this website. All Price Match request work on a like for like basis, with matched brand/type/age/condition. We do not accept price match request for auctions sites such as Ebay. All orders come with a Free Standard Delivery to the UK Mainland only. Highlands ,Islands and Central London may be charged extra. Next day delivery charge at increase rate. Next Day delivery means next working day and items can be delivered any time between 9am and 5pm. Next day delivery will only be dispatched on the day of order if placed before 11am and if in stock. We cannot guarantee next day delivery on all our items but will contact you if we are unable to do so. 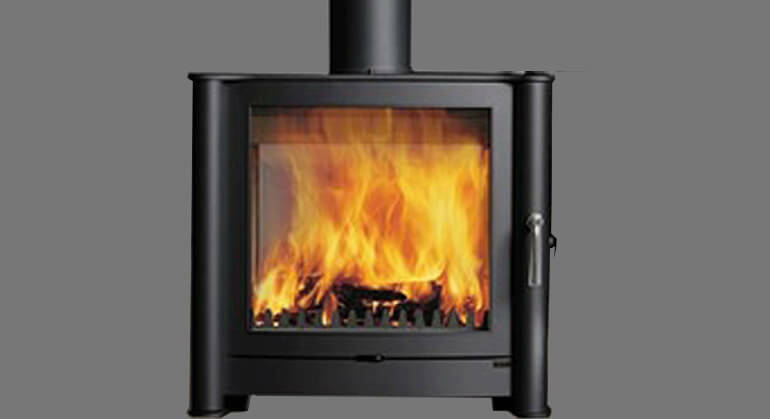 Woodburner Showroom carries an amount of stock however; you can check stock availability by calling or emailing us. If in stock delivery takes 3-4 days. If item is not in stock it can take approx. 7-10 days. In some cases where the item is out of stock with the manufacturers it can take 4-6 weeks or longer. All availability times are estimates only and it is your responsibility to order in good time before installations dates. Your goods will be delivered on a large vehicle usually 7.5 tonne with a tail lift. Please let us know, as soon as possible, if there will be a problem with access, so we can make alternative delivery arrangement. 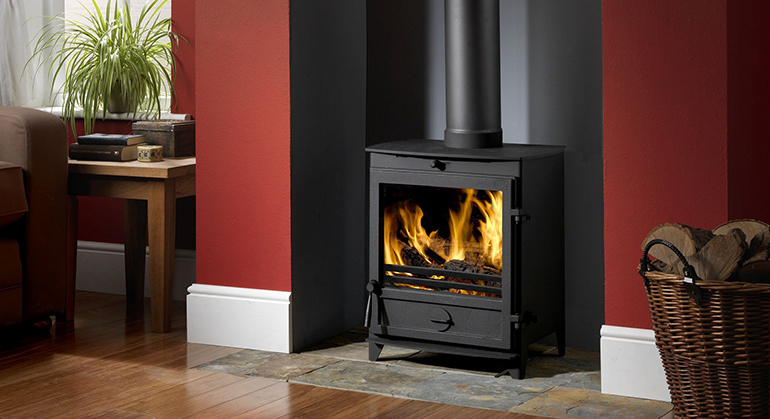 We send all our goods by a haulage company and they will deliver the product to the house but will not bring the stove into your property due to insurance reasons. 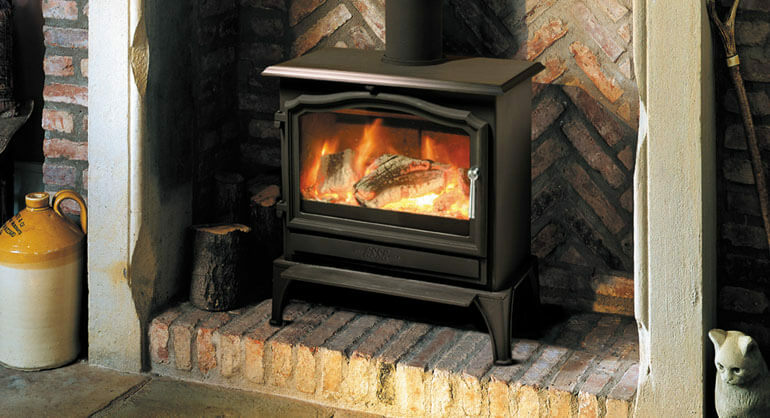 It is therefore your responsibility to arrange the necessary equipment or man power required in order to move the stove to the desired place. 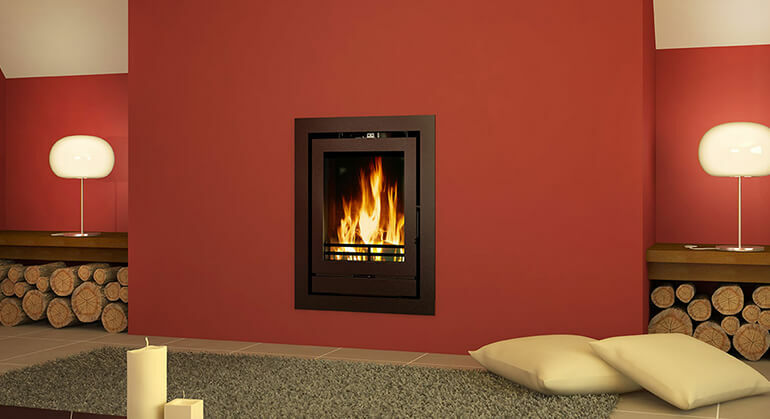 Please note that if there are steps the haulage company will not be able to bring the stove to the door and a “kerb side” delivery will be necessary. 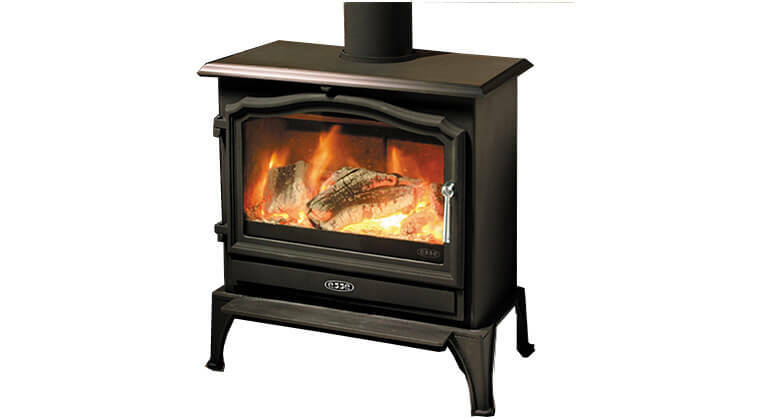 The driver will wheel the stove as far as they can as long as it is free from obstructions and a solid level ground, the drivers trolley does not work on gravel surfaces. You must check the goods while the driver is still there. The driver is obliged to wait with you up to 15 minutes (for palletised goods only), whilst you unpack the goods. If the driver refuses to wait then please sign unchecked, and state that the driver refused to wait whilst you inspected the goods. If you have checked the goods and they are found to be damaged, please mark this clearly on the delivery note. If goods are damaged please contact us as soon as possible as in some cases if it is severely damaged it is better to refused delivery. If item is damaged we do need to have the damaged item back before sending out a replacement and this may take more time. To ensure security of fund transfer online payments may only be taken through our secure payment gateway. All transaction information is encrypted as we do not store any payment details. We have done everything possible to prevent unauthorised access to your account or payment payment details. Our liability to the buyer shall at no time exceed the price of the goods supplied. We shall be under no liability for any direct loss and/or expense or any indirect loss and /or expense suffered by the buyer or liability to third parties incurred by the buyer. 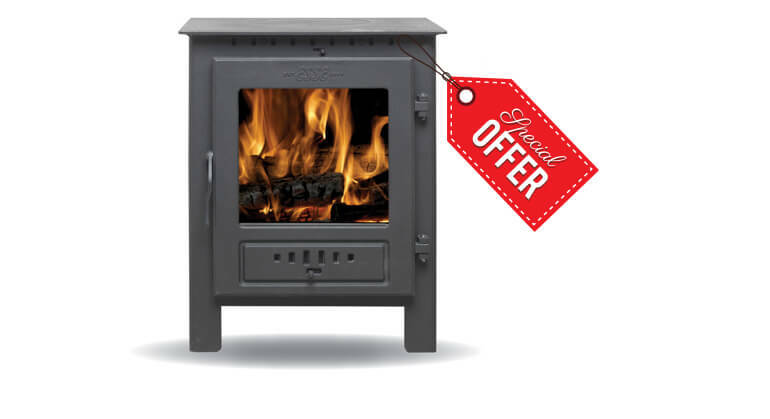 Woodburner Showroom shall be under no liability whatsoever for any loss or damage whether direct or indirect resulting from the supply of goods. The contract between us shall be governed by the laws of Scotland. Any dispute will be resolved exclusively in the Courts of Scotland. The Distance Selling Regulations provides you with a statutory right to cancel your order and receive a full refund for any home delivery item. To cancel, you can email us or write to us at Customer Services within fourteen calandar days commencing the day after the day of delivery of your item(s), quoting your order number. You must take reasonable care of the item(s). 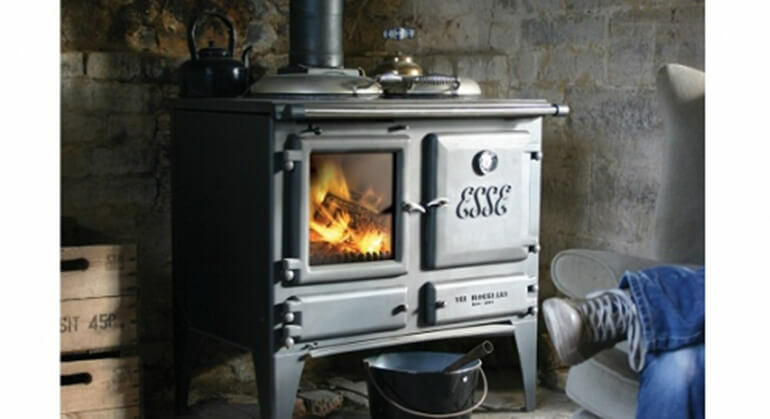 All images and designs used on this website are property of Woodburner Showroom or via the owners connect. You must not use, reproduce, modify or distribute images or content on this website in any form without written authorisation from us. All our prices are inclusive of VAT at 20%. Our VAT registration number is 09327737. We are happy to provide a VAT invoice at purchase or after by request. We are happy to provide goods with VAT deducted at source for residential customers in the Channel Islands. We happy to provide VAT deducted at source for our regular non-UK trade buyers only.